Seth’s eight solo release has received widespread acclaim leading to regular play of single Meet Me in the Twilight on BBC Radio 2. Produced by Ethan Johns, the work is a stunning combination of dynamic songwriting and sublime harmony vocals of Wildwood Kin. Also hailing from Devon, the emerging young female trio will provide a captivating support for Seth’s tour too. 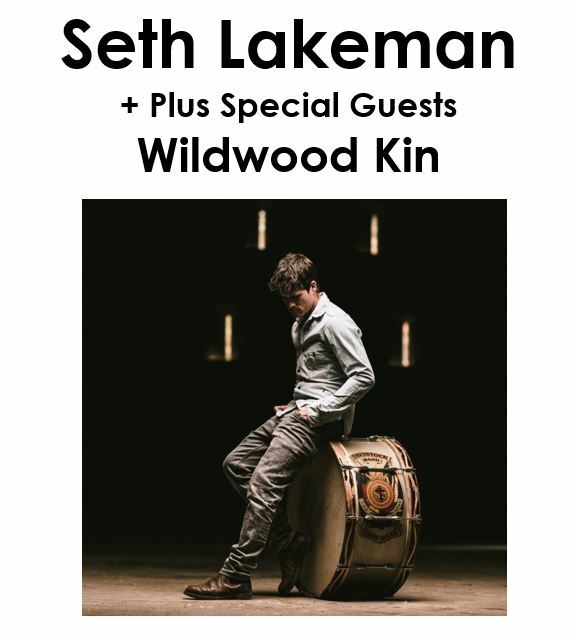 In 2005, Seth’s album Kitty Jay was nominated for the Mercury Music Prize and two years later he won the Singer of the Year and Best Album accoldaes at the BBC Radio 2 Folk Awards. In between, Seth also released the gold-selling Freedom Fields.